Mighty God is a song that describes the Mightiness of God, His faithfulness and His awesomeness towards mankind and all creations. This song is out to touch and bless lives all over the world. 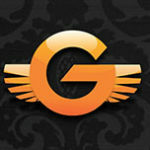 GIFT Dennis is a Worship lead, a Song writer and a Performing & Recording Gospel Minister. 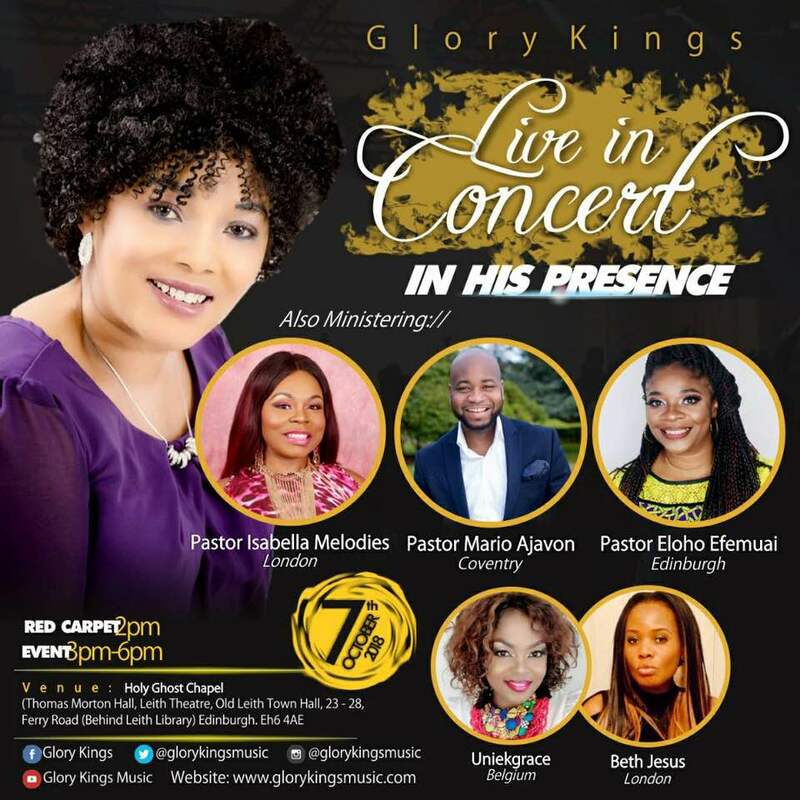 She is a full time Vibrant Gospel Minister with an electrifying voice who started her Career in Music in the early stage of her life singing in Children’s Choir way-back in Anglican Church. 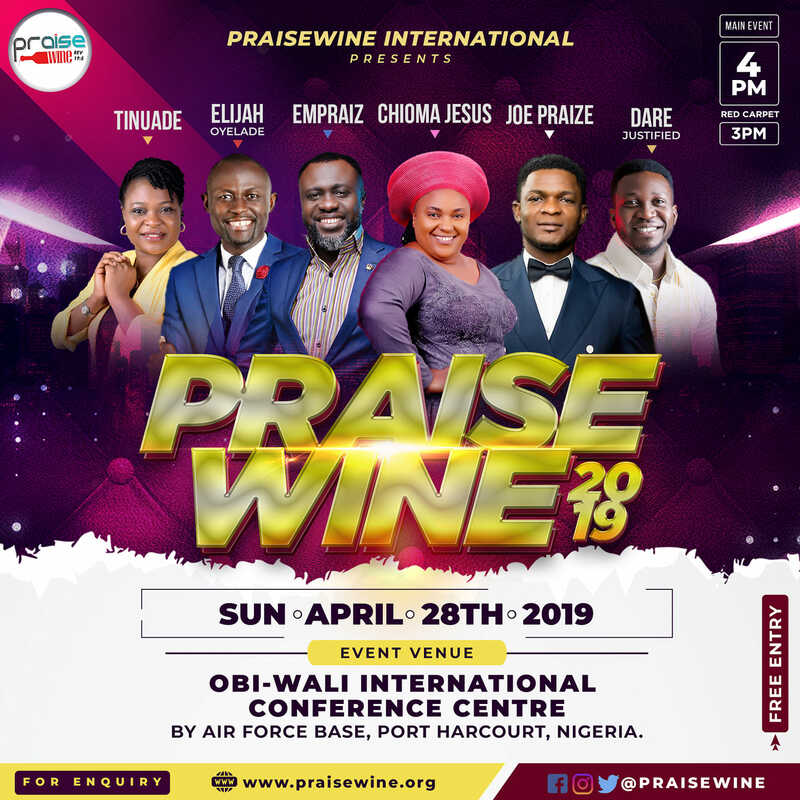 She then continued as a Chorister and praise Leader in Living Faith Church (Winners Chapel) Ago-Iwoye way-back in Olabisi Onabanjo University, Ogun State and also in Faith Renewal ministry Lagos and as well singing in various Church programs and events till date. Her single titled “YAHWEH” an electrifying spirit filled worship song that will capture and turn the heart many to God. In Gift’s assertion, “God is absolute reality. There is no reality before him. There is no reality outside of him unless he wills it and makes it. He is all that was eternally. No space, no universe, no emptiness. Only God.” She prays that everyone who listens to this song will have such an experience as recorded in Psalms 135:1-21. 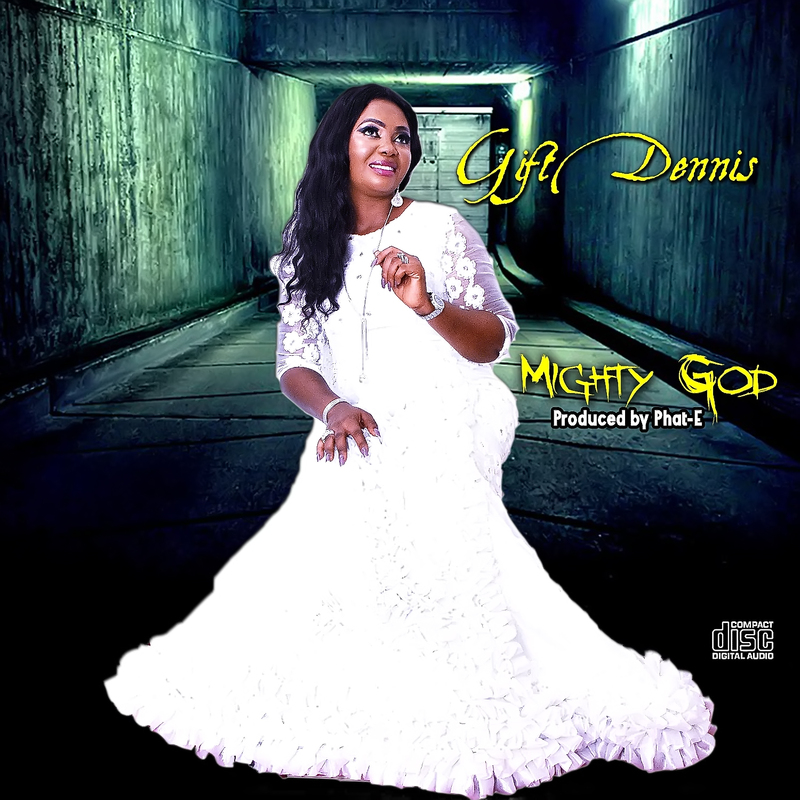 Again, in 2018 March Gift Dennis dropped another singles titled “Birthday Hype & Na Grace-Remix” and in April 2018 she drooped yet another singles titled ‘’Praise Alert’’ & Mighty God’’ through the management of GM Music and this tracks are indeed mind blowing! Gift Dennis is married to Rev. Dennis Odili with 2 blessed lovely kids to the glory of God. Special thanks to my mentor and Spiritual Father Bishop David O. Oyedepo (Papa) who his spiritual teaches has influence my life and ministry, am grateful sir. And Sinach, Frank Richboy, Juanita Bynum etc.…whose ministry has help me find my own place in the gospel industry…thank you a whole lots. To my Fans out there! I love you all for your support and love towards God’s assignment upon my life.